Staying in a great place can turn a mediocre place (maybe due to weather) into a good place while a stay in a bad place can ruin a perfectly good city. 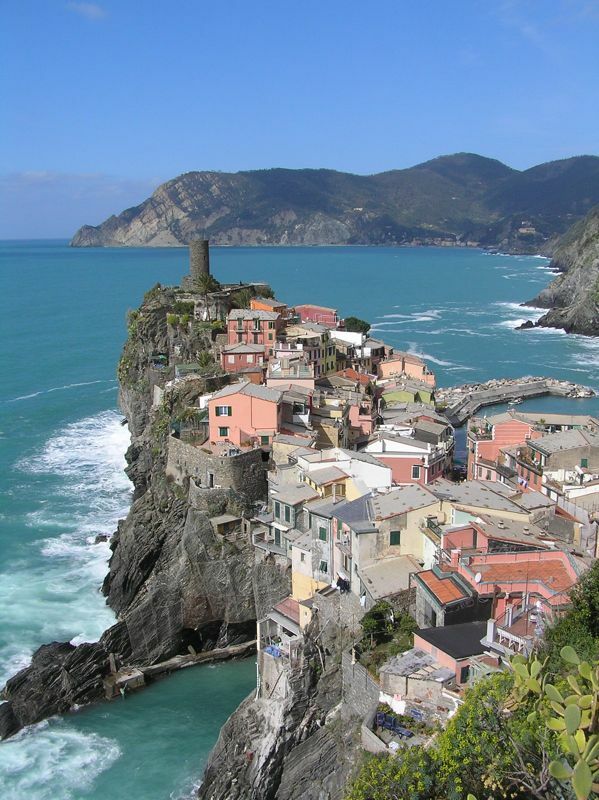 Except for Cinque Terre I have always stayed in Hostels, some have been excellent while others were disappointments. For most booking I used Hostelworld, I found that any place with a rating over 75% was a good place to stay. I also used the Hostelling International for several hostels that were not on Hostelworld or the alternatives were fully booked. I have had mixed results with HI, while they are clean and well located they lack the community and closeness of the smaller hostels. Some hostels are not listed on any websites, rather they have their own. Especially in Switzerland I found that city websites helped me find hostels, my favorite hostel of all time being being Valley Hostel in Lauterbrunnen. Because it is so easy to find places to stay online and book a day or two in advance you can either book all of your accommodations ahead of time or book only one or two nights stay ahead. I booked everything ahead of time (especially places where you cannot book online) but I was able to change several hostels between my initial round of booking and the end of my first week traveling. I met many other travelers who booked a day or two ahead. This has the advantage of learning from other travelers where good hostels are or you may find yourself headed to areas you never considered before. If you find yourself looking at one or more hostels belonging to Hosteling International I would recommend becoming a member of the Youth Hostel Association (if you are eligible). A year membership costs around $30 in the US (I think) but if you are living or studying in another country it could be free. As a student at Edinburgh University for a year I found that students in Scotland can join for free. Two other options for budget travel (I suppose camping is an option for some, but not for me) are night trains and airports. As I mentioned before Night Trains are a good way to maximize time on a trip. Airports can also serve as a place to stay if travel requires an overnight layover. Before planning on sleeping in a terminal consider looking at airport reviews at Sleeping in Airports. I decided to stay the the night in the East Midlands Airport on the first night of my trip, while it was an experience it was a once in a lifetime experience. Try to balance hostels between interesting and relaxing. Sometimes you can find both in a hostel and unfortunately you may encounter some that are neither interesting nor relaxing.